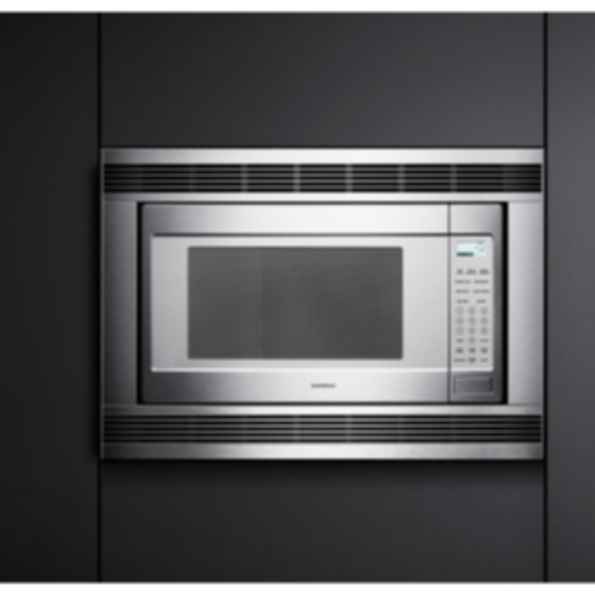 200 series microwave oven BM 281The BM 281 microwave heats food with up to 1,200 watts in ten output levels. You can choose from 20 automatic programs based on weight: three defrosting programs, six cooking programs, nine combination programs and two warm-up programs. You freely combine microwave and heating methods or select them individually.